This is a fundraiser for your school! You will get money back to use for your classroom just by going to see a great Christmas Show! So easy! 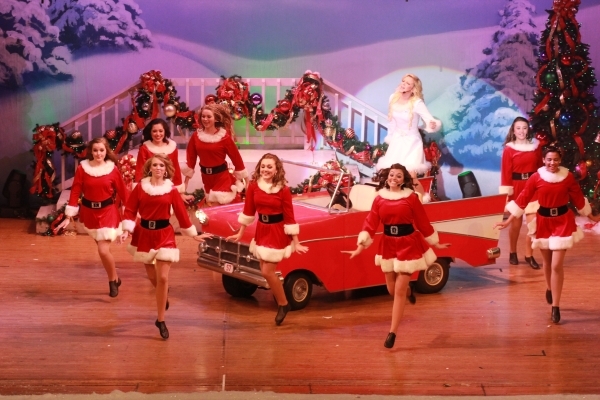 The Heart of Christmas Show is a great way to fundraise for your school. We will send you school a check for $3.50 for each $7.00 student ticket. We will designate your classroom for you to use as you wish! If you pay for your tickets by November 8th you will receive your 50% fundraising monies, the same day you come to the show. Make Your Reservations For Your School Today! Teachers are FREE! We still need a count! Chaperone Tickets- 1 free after the first 15 students, and another free ticket per 15 students there after. ex: 60 students would be allowed 4 free chaperones. More than that would be $7.00 per chaperone. Cost of Parent Ticket $7.00 Parent tickets are not a part of the fundraiser. Just fill in the boxes below! Special Requests ie. wheelchairs, etc..
You can email us at heartofchristmasshow@gmail. com or vohnc@aol.com and be put on a wait list for shows that are sold out in case we get a cancellation! WAIT LIST! 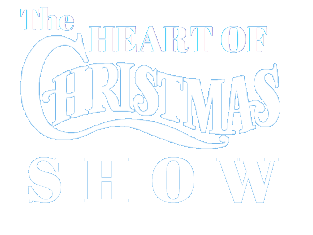 If a show is sold out that you want to attend you may email us at heartofchristmasshow@gmail.com and also vohnc@aol.com or call 910.978.1118 to be added to our waitlist. We will contact you as we can accommodate should there be any cancelations! Reservations will be confirmed via e-mail!! Mail Payments to "Heart of Christmas Show Inc." By November 8th- this is to guarantee reservations and to receive fundraising monies the day of the show! Please memo the check with the number of students that the payment includes. This is the money you will receive back. 50% of $7.00 for each student ticket! Extra Chaperone tickets are not included in the fundraiser. Thank you for making your reservation to The Heart of Christmas Show!